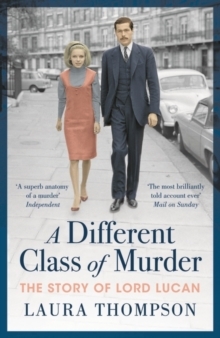 Laura Thompson re-examines the truths behind one of post-war Britain's most notorious murders: the bludgeoning to death of nanny Sandra Rivett in a Belgravia basement on 7 November 1974. 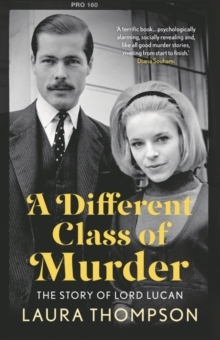 Lord Lucan, found guilty of the murder, was only granted a death certificate in 2016. 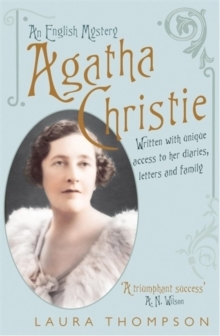 His wife Veronica - last surviving participant in this dark episode - died in September 2017. 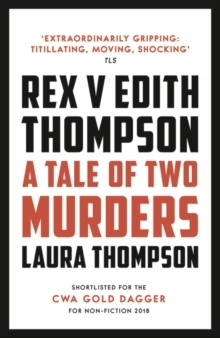 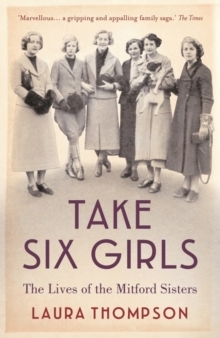 In this revised edition, Laura Thompson sheds new light on the volatile mental state of Veronica Lucan, and on the theories surrounding the murder, to which she adds a new, extraordinary and shocking possibility.